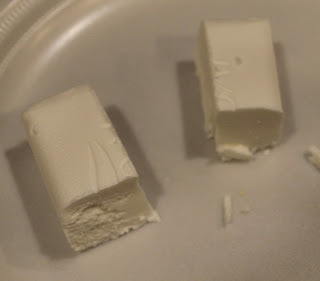 A few months ago I read about Ivory Soap in the microwave and I have wanted to try it with the kids. If you do not have Ivory Soap, get some in your next grocery trip. I promise you will not be disappointed! You are the best. I bet the kids enjoy coming to your place because they get to have fun every day. I wonder if you can use Dial - that is what I have on hand, or if it has to be Ivory?